1. Cartey, Ric Oooh-Eee RCA Victor (N.J.) 47-6751 1956/Dec. 13. 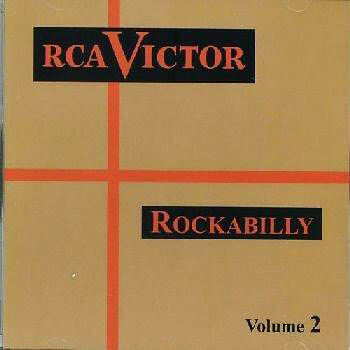 Presley, Elvis Good Rockin' Tonight RCA Victor (N.J.) 47-6381 1955/Dec. 24. Blake, Tommy Honky Tonk Mind (Woman I Need) [unissued] uniss. 25. Morris, Gene Lovin' Honey Vik (N.Y.) 4X-0287 1957/Aug.